With our high technology knitting, we uniquely design the extravagant and silky smooth fabric. You will feel our most comfy fabric from the moment you touch it. Our special latex made with high quality material that offers the best comfort alignment to your body. The material adapts the contour of spine so you will experience the most comfortable sleep. 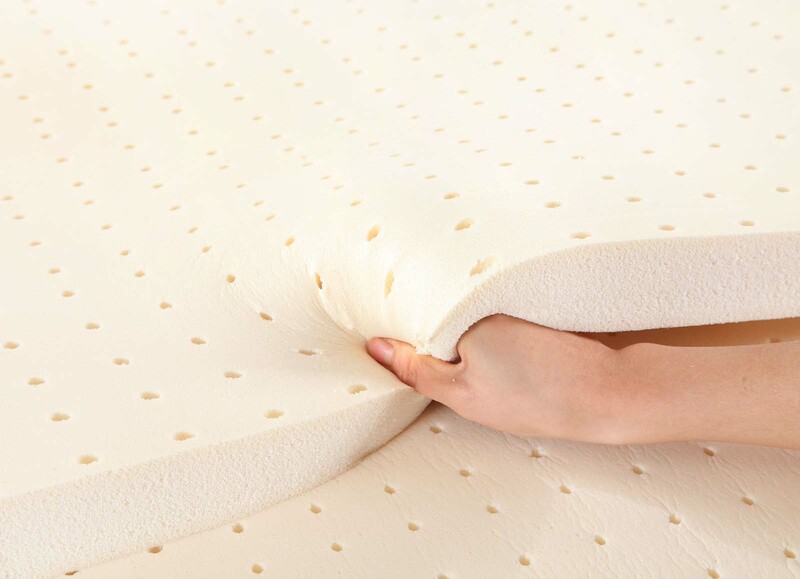 High quality rebonded foam gives high resistance for overall mattress. This material is specially design for your extra cushions and comfort. Especially designed for you who have problems with the spine. The combination of natural latex with high density rebounded foam will give you a perfect support for the back.